Hi, guys! 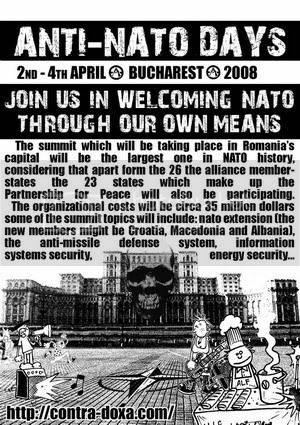 I want to know if there are any meeting arrangements for those of us who live in Bucharest. I'm new at this place and I would like to join you.